“My friends and family told me I was born for this job. I always had little businesses growing up and I knew I wanted to have a practice of my own someday,” Autumn explained. 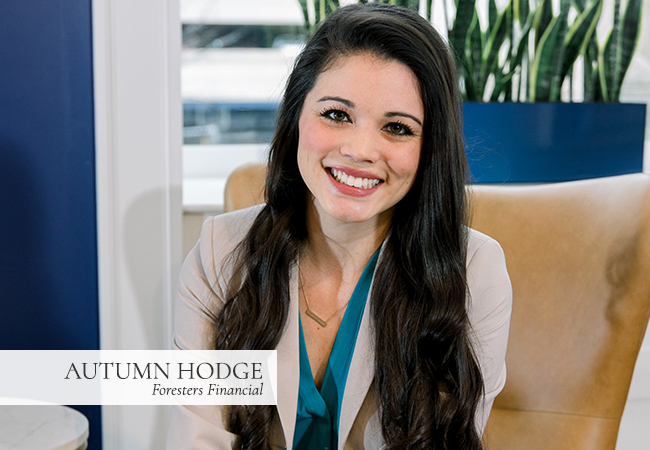 As someone with a deep passion for helping people, she found that her position allows her to help ease clients’ minds about their financial futures. Dennis was a finance major in college at UK, something that prepared him for a variety of business opportunities and endeavors. 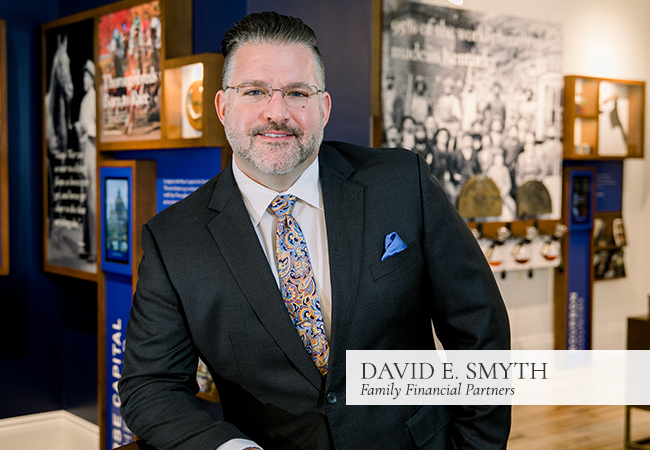 But his passion for finance and connecting with people led him to Limestone Bank, a local institution that has banking centers in 12 Kentucky counties. One thing that sets Dennis apart is that he loves getting to know those he encounters through his work. 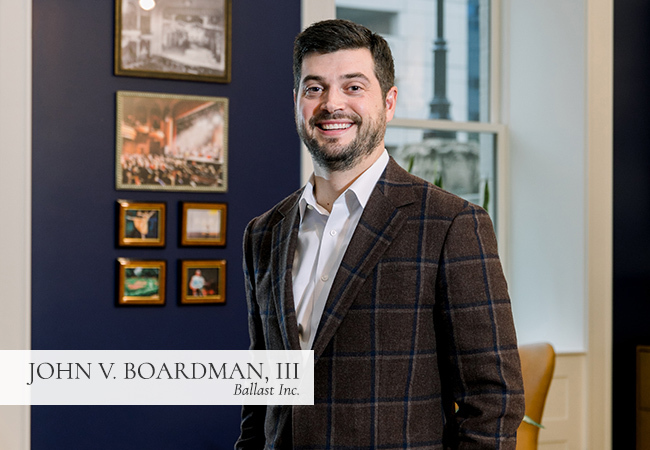 “I truly enjoy working with clients and learning about their businesses and careers,” he said. 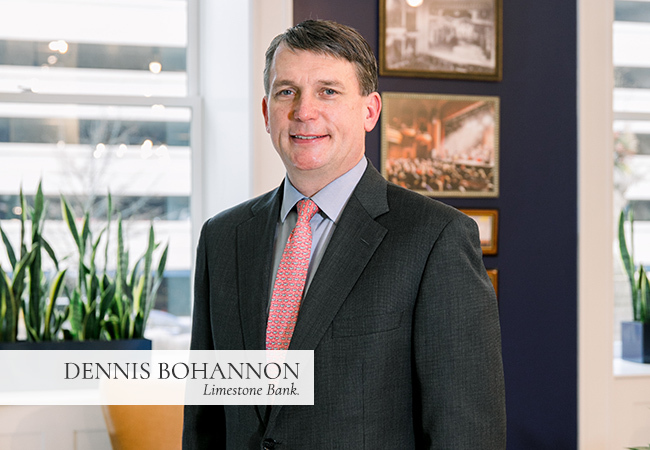 Because Limestone Bank offers comprehensive consumer and commercial banking services, that means he gets to meet a wide range of people, giving Dennis the opportunity to gain more knowledge about the unique challenges and needs of various industries. 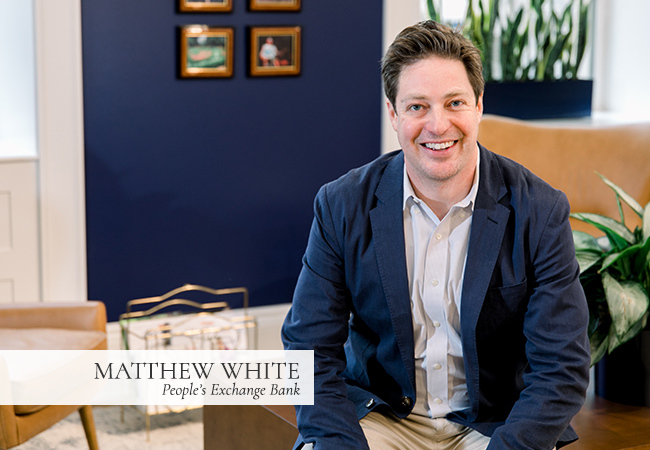 When asked if growing up he always wanted to be in finance, Matthew said he had more adventurous plans and had aspired to be like Indiana Jones. As he matured and realized that wasn’t a possible career choice, he decided to go another route. During school he became interested in finance and working with customers. Instead of running from boulders, he gets his thrills from putting together a deal that’s a win/win for both the customer and the bank. Matthew works with many real estate investors. With 25 years of experience as a real estate investor himself, Matthew understands the challenges and struggles of that industry. “It gives me a very personal perspective on my customers’ needs and how they want to be treated,” he explained. When Coby was a child, he didn’t want to be in finance. 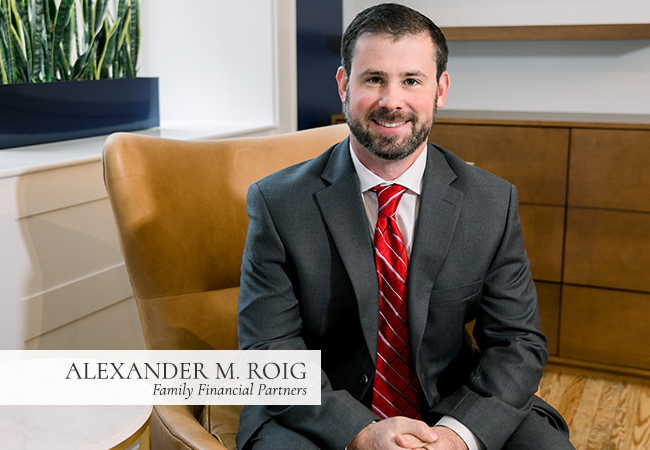 He said, “My father was a Marine and I wanted to follow in his footsteps–and I did!” After serving the United States Marine Corps for six years, he chose to pursue a career in finance, gaining experience in various leadership roles. 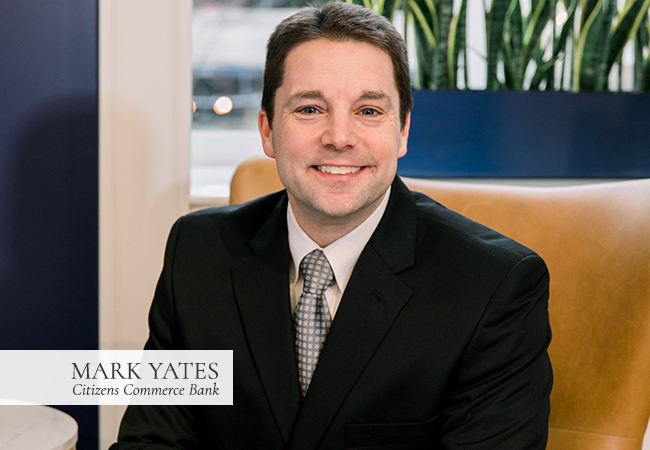 Mark believes Citizens Commerce Bank’s greatest strength lies in their relationships with both their customers and community. They work with entrepreneurs to start and grow their businesses as well as families looking to purchase their first homes. 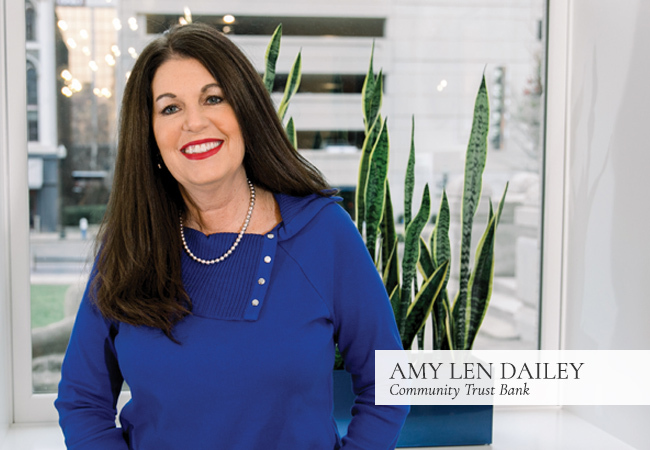 As a community bank, they know the central Kentucky market and are able to make decisions locally. “We believe in doing our part to make our community a better place,” Mark said. 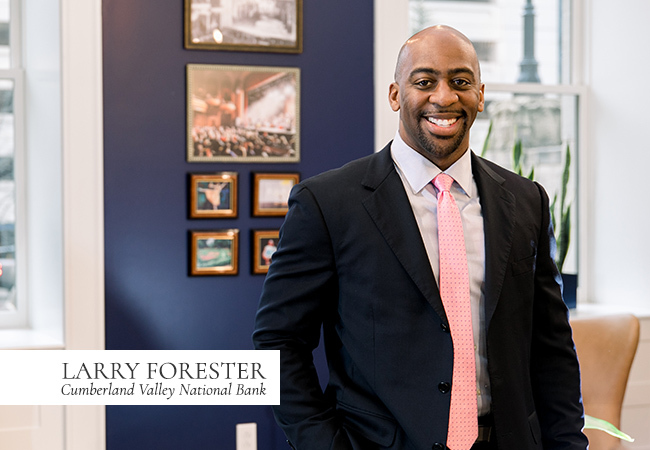 A banking career wasn’t always the plan for Larry Forester of Cumberland Valley National Bank (CVNB). In fact, he intended to become an electrician and own his own company. But banking sparked Larry’s interest while attending Pikeville College, where he graduated with a Business Management degree in 2005. 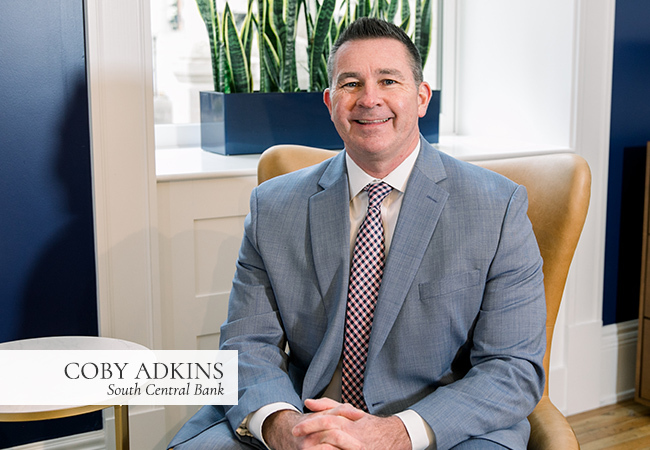 After 10 years as Loan Officer and Vice President of Commercial Lending with another bank, Larry moved to CVNB in 2015 as Senior Vice President and Commercial Lending in the Fayette County market. He quickly gained respect for his focus and passion for helping clients reach their dreams. Last June, Larry was named CVNB’s Fayette County Market President. 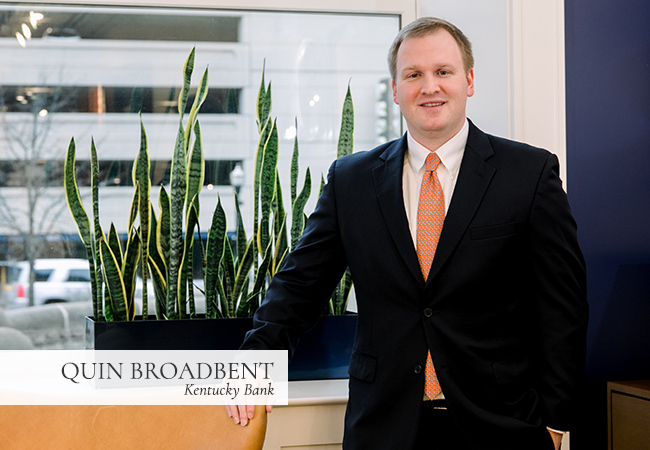 “I’m honored by the opportunity to lead continued success for CVNB in the Lexington region,” he said. After graduating from Centre College in 1992, Whitney worked with the bank before earning her JD from the University of Louisville Brandeis School of Law in 1997. 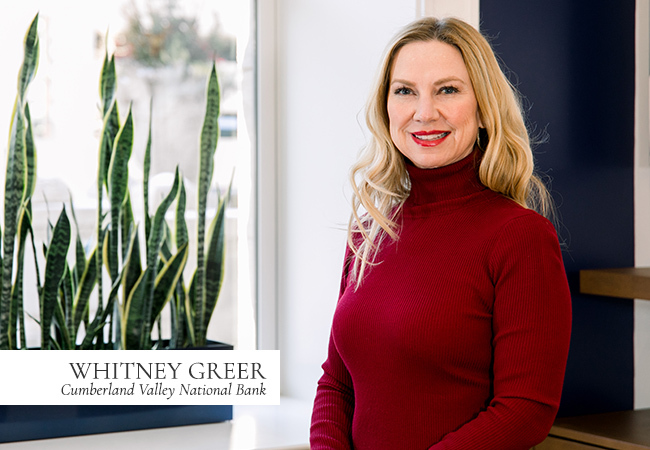 In addition to her core responsibilities with the bank, Whitney also oversees marketing activities for CVNB’s 14 branch locations in seven central Kentucky communities. And she’s also very involved in preparations for CVNB’s second Lexington branch opening later this spring. As a member of the University of Kentucky Golf Team from 2011 – 2016, David Snyder perfected his abilities to play the long game off the tee as well as make the crucial putts. Perhaps those skills are among the reasons he’s experiencing success today at CVNB. David recognizes that each client he helps secure a commercial or small business loan is better positioned to build the local economy. He finds it exciting to be actively engaged in keeping the economic wheels turning in communities across the CVNB service area. 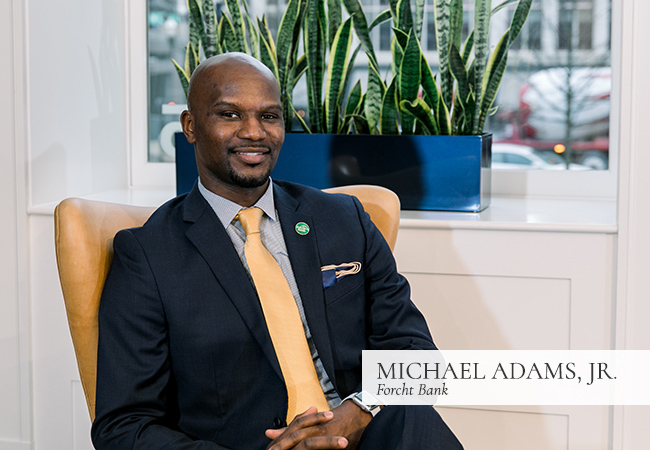 Mike realized early that banking was the place where he could put his talents to use and make a difference. “I knew in high school, given the many influences around me, that banking was a profession I wanted to pursue,” he explained. 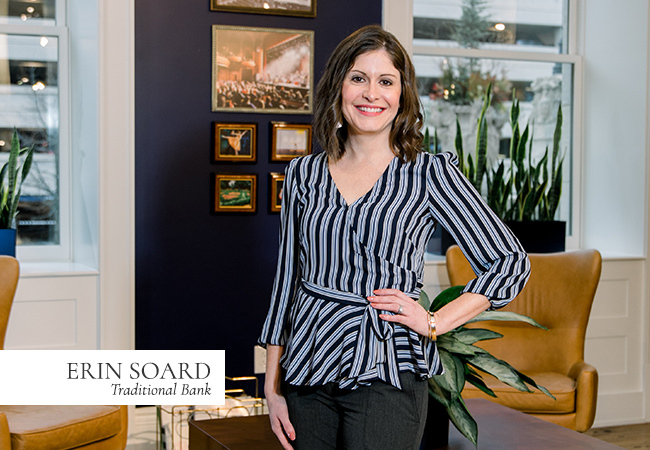 Erin spent more than a decade working in commercial underwriting for locally owned banks prior to growing into the role of commercial loan officer at Traditional Bank. “Not only did those years provide an in-depth understanding of the financial analysis behind the loan, it heightened my ability to craft custom solutions for different types of businesses,” Erin explained. Quin currently serves as the Board President of the Ronald McDonald House and enjoys helping children and families in need. He enjoys spending time at home with his wife, Mary and his two sons, George and Fox. 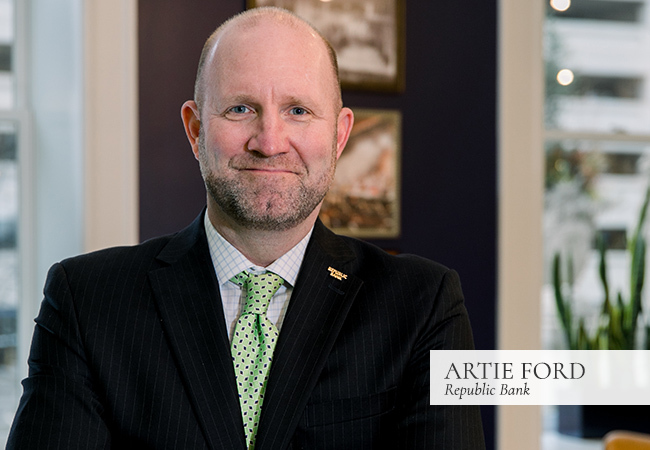 Republic Bank is a full-service bank, and Artie focuses on commercial and consumer relationships. 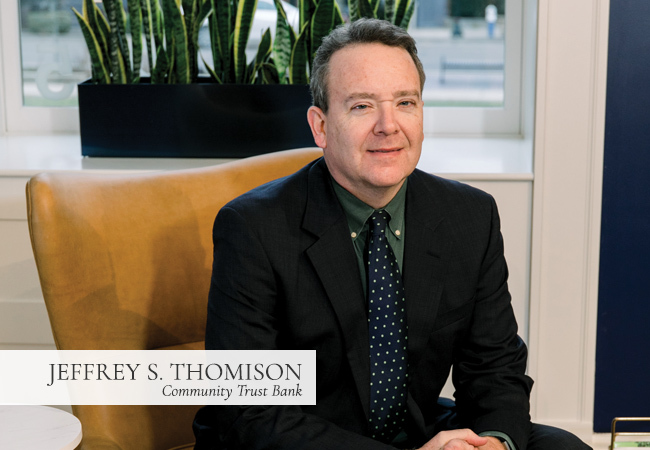 “The most rewarding part of my job is when our clients let us know that they had a high quality experience with Republic Bank,” he said. He loves working at a place that not only provides great services t0 fit the lives and businesses of those they serve, but also that values each and every customer. 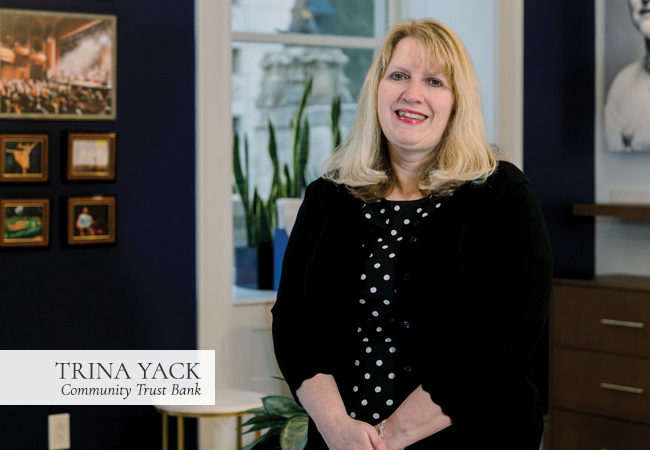 Trina started in banking at 18, working as a part-time teller. She knew she’d found where she was meant to be, and worked hard to learn as much as possible. 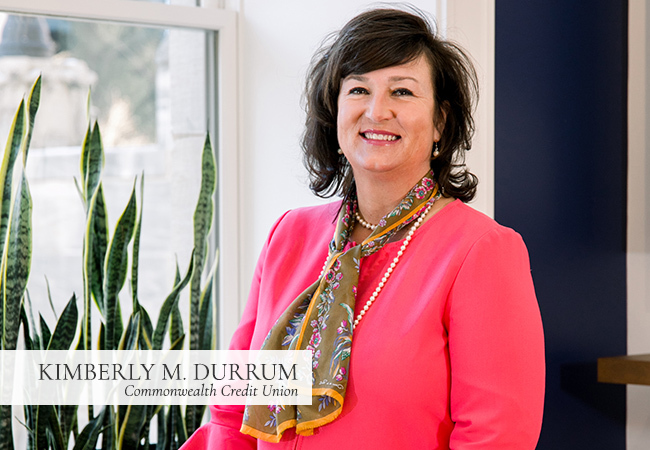 She is now the Branch Manager of the Hamburg location and handles mortgage lending, residential construction loans and home equity loans. “I work hard to help all of my customers. I want to make sure they get to the closing table. I don’t give up no matter what challenges we have along the way,” Trina explained. Early in high school, Jeff developed a passion for the stock market. He began reading financial magazines, learning about public companies and creating hypothetical stock portfolios. He wanted to build his career with as much knowledge as possible. “During my career as an equity analyst, I have been fortunate to learn from many great investment minds and interact with some of the sharpest leaders in the business world,” Jeff explained. “I always wanted to be an entrepreneur, but didn’t quite know what I wanted to do,” Michael said. 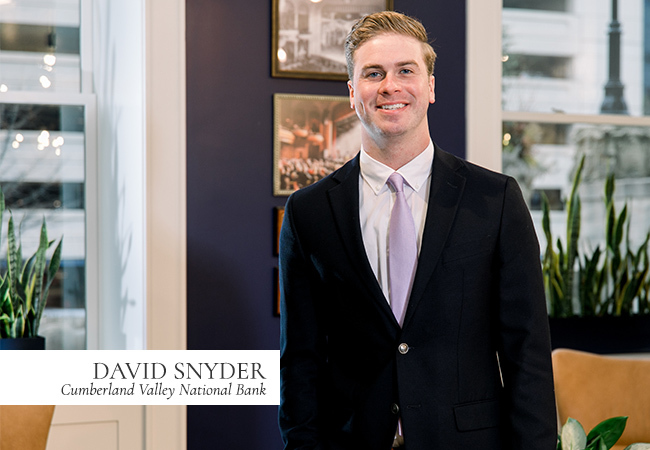 “The idea of working with a variety of businesses and understanding how they operate intrigued me enough to begin my career as a business banker.” He likes working with Forcht Bank, which is headquartered in Lexington, because local decision making ability offers customers a faster, simpler and happier banking experience. 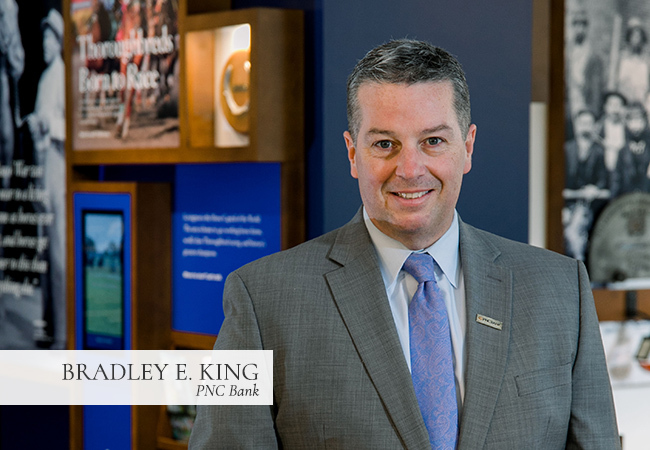 Bradley values integrity and he puts his clients’ needs first. 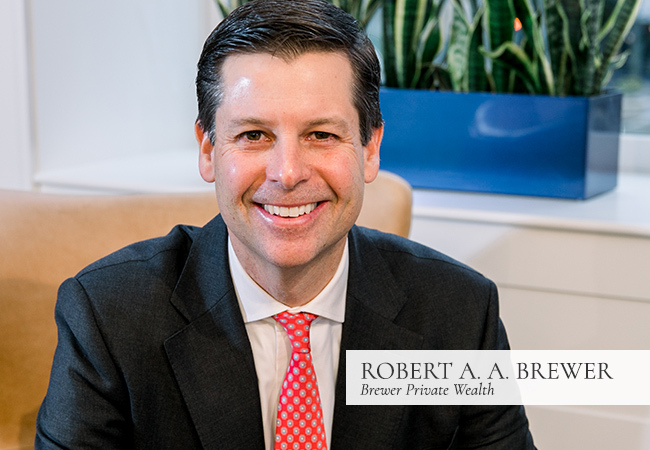 “Being a trusted advisor is the ultimate goal,” he explained. 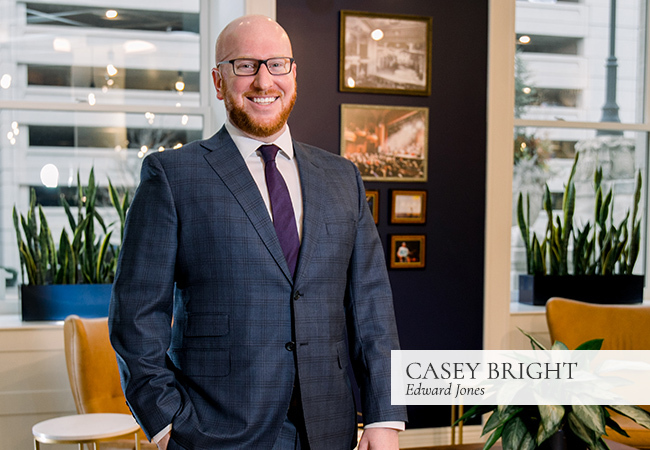 Casey Bright, AAMS believes that his relationships with his clients goes beyond basic service. “The goal is to partner together for life so we can help them stay on track, but I can’t do any of this without first understanding what’s important to them. I want to start there,” he explained. For him, a big part of that is getting to know clients on a personal level. “I don’t just have clients. I have an extended family, and I sincerely mean that. It’s about the weddings, the college graduations, celebration of life and milestones. I get to watch it all happen and I’m very blessed to be included in such important areas of people’s life. Casey is proud to be part of an industry that focuses on helping people grow. 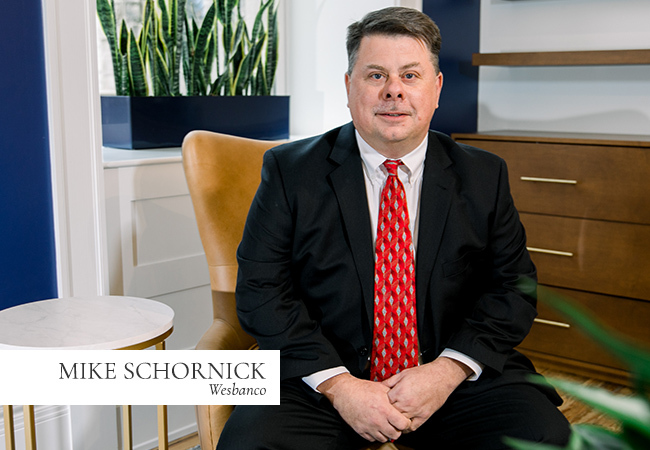 He believes that part of what makes him effective in his role is a genuine desire to see each and every client succeed. By customizing every facet of his service for each individual, he’s able to make what he does work for a variety of people with their unique needs.